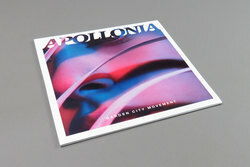 Garden City Movement - Apollonia. Vinyl LP, CD. Bleep. 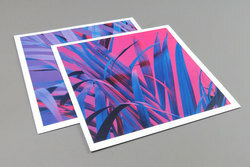 Night Time Stories - Late Night Tales’s sister-label that only releases original tracks and has dropped music by Sasha and Khruangbin - present the debut LP from Garden City Movement. 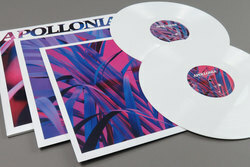 One listen to Apollonia and it’s easy to see how the Israeli trio have bagged themselves support slots with Bonobo and Caribou. This is a record of kaleidoscopic electronic pop, bringing together trip-hop, shoegaze, neo-soul and more for a lush listening experience. There are squelchy electro-funk grooves (‘A Means To And End’, ‘Foreign Affair’), slapping post-Dilla beatsmithery (‘Before I Fall’), dreamy sample-house (‘Mediterranea’) and much more across this generously-proportioned album. Despite not being a Late Night Tales mix, the record also flows in a manner similar to the best LNT installments.